HMD Global just announced its latest hardware at a swanky event in London, leading with the intriguing mid-range Nokia 7.1 smartphone. 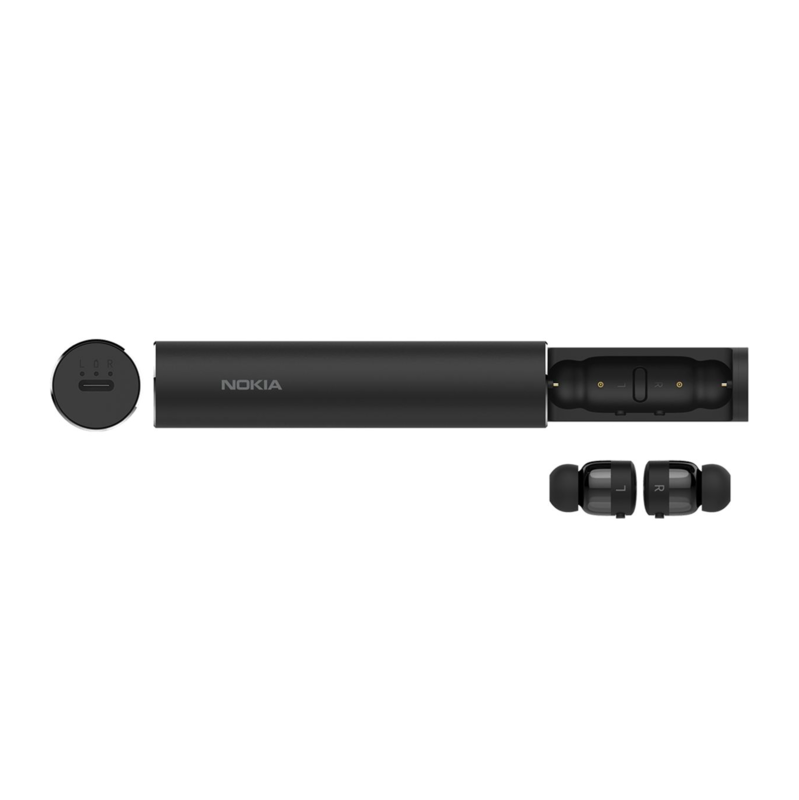 The company also introduced some literally-named companion audio products — meet the Nokia True Wireless Earbuds and Pro Wireless Earphones. I thought the distinction between earbuds and earphones had been completely forgotten, so well done to HMD for resurrecting it. 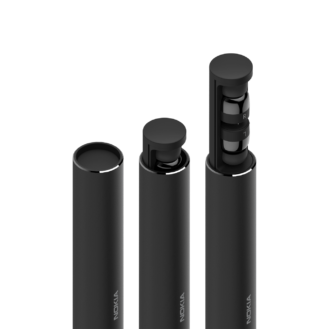 The True Wireless Earbuds are in the same vein as Earin's M–2 and others, with an impressively small profile and a conveniently-sized case. They're lightweight at 5g per bud and offer 3.5 hours of music playback plus 3 more full charges from the USB-C case. Bluetooth 5.0 and an IPX4 rating (sweat and splash resistance) are also included. With a price of €129 (around $150), they undercut many rival products, with physical buttons instead of touch controls as the only obvious cost-cutting measure. 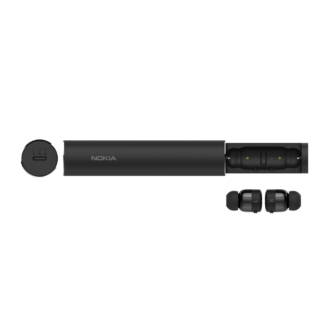 For those who prefer something a little more robust in a pair of headphones, HMD also showed off the Nokia Pro Wireless Earphones. They feature a neckband with built-in controls and smart magnetic earbuds with wings for a better fit. What's "smart" about them is that they can pause music or end calls simply by being clipped together and they also vibrate when you have a call coming — both neat tricks. A much bigger battery gives you up to 10 hours of playback but charging is sadly over Micro USB. They are also only equipped with Bluetooth 4.2, but HD audio (Qualcomm aptX) and voice assistants are supported. 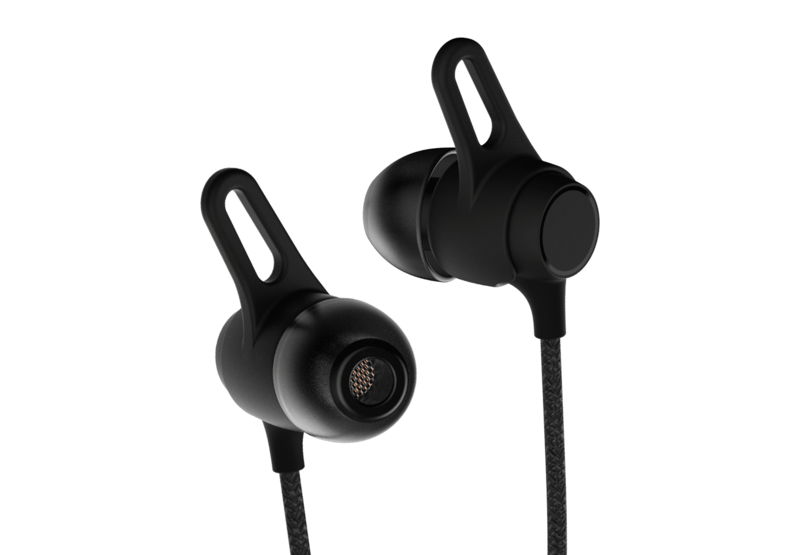 The Earphones come in at €69 (about $80). Availability is yet to be announced for either product. 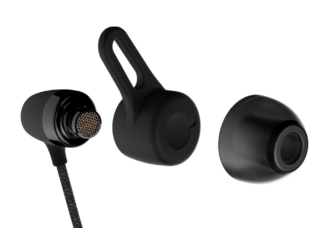 Apparently, the True Wireless Earbuds are not coming to the US, so if you had your eyes on them you might have to settle for an alternative like the RHA TrueConnect.